Vermont defines distracted driving as anything that takes the driver’s attention away from the primary talk of driving. This means anything that endangers the safety of bystanders, passengers, and drivers. According to the National Highway Traffic Safety Administration, every day in the United States nine people are killed in car accidents that involve distracted drivers. Texting and driving is illegal in Vermont for drivers of all ages. Drivers under the age of 18 are not allowed to use a portable electronic device. Portable electronic devices include: cell phones, music players, and laptop computers. Drivers over the age of 18 are not allowed to use a handheld electronic device while they are operating a motor vehicle. 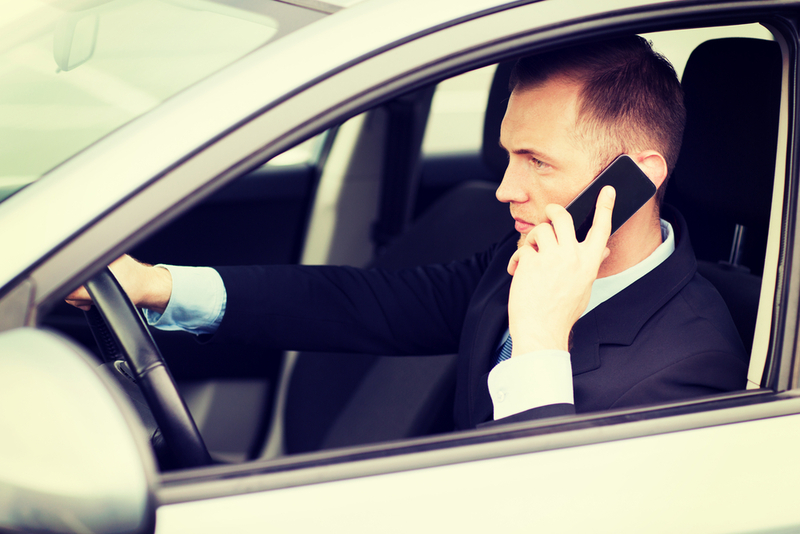 Drivers over 18 are allowed to use a hands free device to make phone calls. There are a few exceptions to these laws. In Vermont, a driver can be pulled over for violating any of the laws above without having committed any other moving violation, as these are considered a primary laws. Texting and driving is illegal in Vermont. Furthermore, those under 18 years old are prohibited from using a portable electronic device while driving. It is a good idea to use a hands free device while in Vermont for safety reasons and stay within the confines of the law.